We stay up to date with all the latest technologies to help you have a more comfortable and long lasting treatment. Each new technology used is tried and tested by our staff ensuring the safety and specificity of the service. The latest in digital dentistry. Get your crowns made in a single visit with CAD-CAM, Computer Aided Design - Computer Aided Milling technology. No more messy impression material or temporary crowns! Now Available! 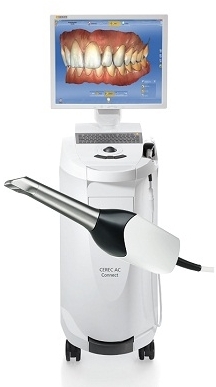 A LASER is simply a means of delivering energy to tooth or tissue, and in doing so allowing the removal of material. A dental drill does this with mechanical energy, whereas a LASER does it with optical (light) energy. Experience the benefits of reduction of bacterial levels in periodontal pockets (sometimes termed pocket sterilization), Laser-facilitated wound healing, laser root planning, aid in the diagnosis of caries (Laser Fluorescence), and other Hard tissue applications including endodontics. CariVU is a diagnostic aid for the detection of open or incipient carious lesions above the gingiva and for monitoring the progress of such lesions. 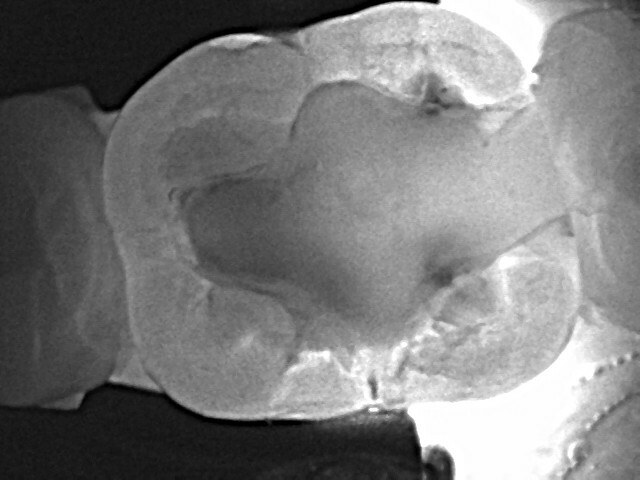 Proximal dentin lesions represented in CariVu images correlate to the actual condition in the tooth with 99% accuracy. Indications for the use for CariVu are detection of: smooth surface caries, occlusal caries, interproximal caries, cracks and fractured teeth. Digital radiography is a form of X-ray imaging, where digital X-ray sensors are used instead of traditional photographic film. Advantages include time efficiency through bypassing chemical processing and the ability to digitally transfer and enhance images. Also, less radiation can be used to produce an image compared to conventional radiography. Invisalign aligners are the clear alternative to metal braces for adults and teens. 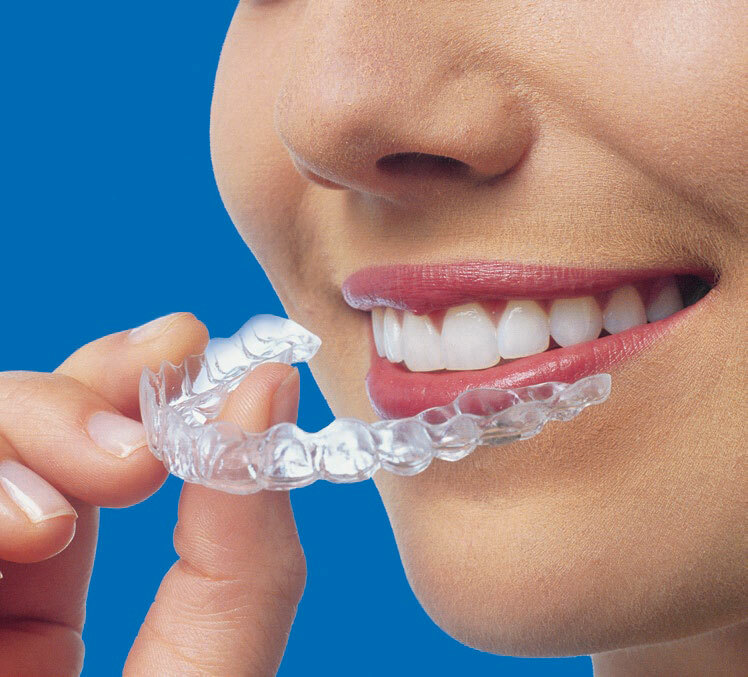 These clear aligners are the virtually invisible way to improve your smile. Unleash a whiter, brighter smile in less time than your lunch break! With Zoom, you can choose from chairside or take-home professional whitening treatments that are tailored to you. Whether you have a special occasion or simply want to reduce discoloration and stains, Zoom delivers professional results!